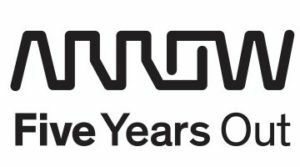 We are looking for entrepreneurs with great ideas that can revolutionize Industry 4.0. We channel Ham-Let’s knowledge, resources and networks to provide startups with unmatched advantage. Let-Lab is an Industry 4.0 Innovation lab, operating under the license of the Israel Innovation Authority and we will foster a startup ecosystem to empower industrial innovators. 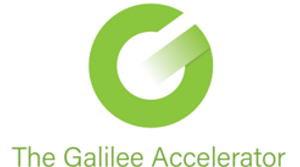 We offer Israeli startups a rigorous 12-month program that is designed to fast-track their growth and launch new ventures. Startups will have the opportunity to interact with domain experts, develop solutions for industries, and implement their pilot at Ham-Let, or in the facilities of Ham-Let’s customers and partners. Ham-Let Group is one of the world’s leading companies in the development, manufacturing, and sale of for industrial flow systems – connectors, fittings, and valves for media control and transmission systems (gases and liquids) in high pressure and high temperature pipelines. Founded in 1950, Ham-Let Group serves customers in a wide range of segments: power generation, chemical, oil & gas, petrochemical, semiconductor, high purity, and more. We have a strong global presence with 14 branches, 5 manufacturing sites and a worldwide distribution network. The entire Ham-Let family is ready to provide you with unlimited resources, industry expertise, and an extensive knowledge database, to build your venture. Startups will receive initial funding of 1 million NIS upon selection into Let-Lab and will have the opportunity to build their PoC into a pilot over the course of 12 months. Access will be provided to an open and collaborative workspace equipped with high speed WiFi, exclusive meeting and seminar rooms, and lab dedicated for robotics and software development. Ham-Let operates its largest manufacturing park in Israel with component fabrication, quality control, and functional testing facilities. 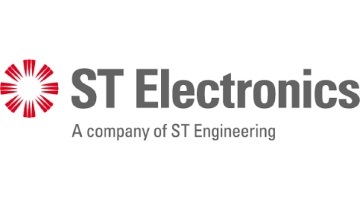 These include hundreds of CNC machines, surface treatment process lines, quality assurance equipment, high pressure testing labs, automated warehousing tools, CAD, EMS, ERP and other information SW, class 10 &100 clean rooms and product assembly lines. Ham-Let Group will provide startups with extensive industry knowledge. Engineers and experts from field such as manufacturing technology, R&D, product development and maintenance, and quality control will be present on-site to mentor start-ups. As an approved vendor, Ham-Let provides access to a wide network of industries with particularly high barriers to entry. Ham-Let serves a variety of tier 1 customer in diverse industries such as oil and gas, petrochemical, energy generation, analytical instruments, semiconductor, F&B and many more. 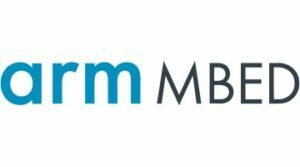 Let-Lab startups will thus have the opportunity to interact with industry leaders from Ham-Let’s partner companies and the companies from FIMI portfolio. Ham-Let participates in multiple international conventions and exhibitions, which will provide a platform for startups to showcase their offerings to potential customers and investors. 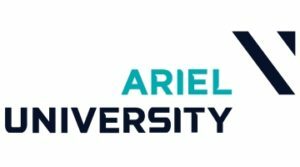 We have established a strong ecosystem of partners from academic centers, hi-tech companies, relevant VCs and startup hubs. This network will provide you with the right guidance and tools for building your startup. The startups will have access to Ham-Let’s technological capabilities and expertise knowledge to carry out their PoC at Ham-Let campus. After PoC, selected startups will execute an MVP followed by a pilot within Ham-Let or in one of our customer companies. The experience gained from PoC process will position your startup, regardless of selection into the programme, for future fund-raising opportunities. Let-Lab has established a strong ecosystem of partners that include technology partners, academic institutions, startup hubs and relevant VCs that will give you the right guidance and tools to build your startup. 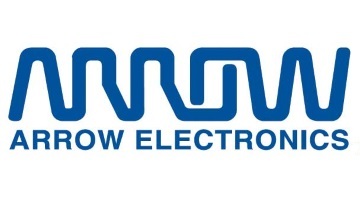 Arrow Electronics is a global provider of products, services, and solutions to industrial and commercial users of electronic components and enterprise computing solutions, with 2016 sales of $23.8 billion. 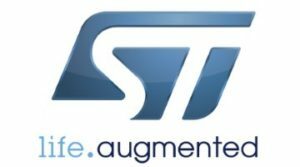 ST is a global semiconductor company ,with net revenues of US$ 6.97 billion in 2016, and serves customers across the spectrum of electronics applications with innovative semiconductor solutions for Smart Driving and the Internet of Things. 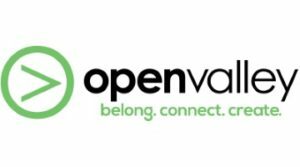 OpenValley is an inspiration and community of entrepreneurs the Jezreel Valley, who set themselves the goal of creating an alternative in the north to develop a community of entrepreneurs and start-ups. Ariel University is proud to be Israel’s newest research university and prides itself on a strong emphasis on life science and engineering research to meet the needs of Israel’s hi-tech industries. 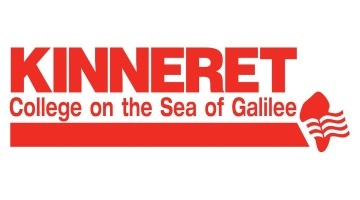 Kinneret College on the Sea of Galilee is an institution of higher education which offers bachelor’s degree academic study programs. 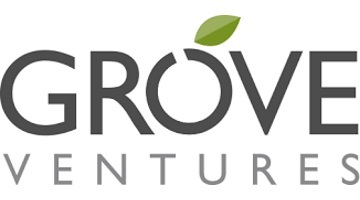 Grove Ventures is a team of entrepreneurs, company builders and experienced investors that provide support to Israeli early-stage start-ups. 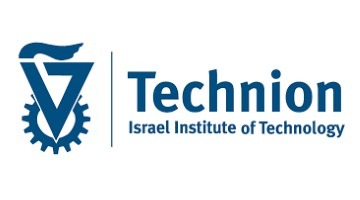 The Technion – Israel Institute of Technology is a public research university in Haifa, Israel with advanced research facilities in the field of science and engineering. 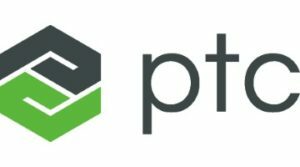 PTC (NASDAQ: PTC) is a global technology provider of the leading IoT and AR platform and field-proven solutions transform how companies create, operate, and service product. 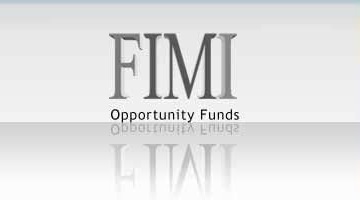 FIMI is the leading private equity firm in Israel with more than $3 billion in assets under management and the equity firm that has also invested in Ham-Let Israel. Telit provide integrated IoT solution for various industries to achieve operational efficiencies, improve compliance, and profit from innovative ideas. 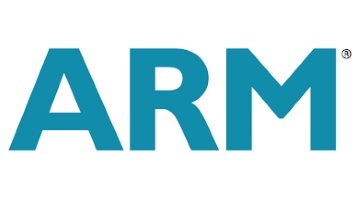 Arm Mbed provides a secure, scalable platform for enterprise IoT, including the operating system, cloud services, tools and developer ecosystem necessary for the creation and deployment of commercial, standards-based IoT solutions at scale. 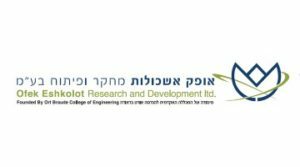 Ofek Eshkolot Research and Development was established by ORT Braude College to encourage its research by expanding ties with industry, and promote patents and licensing. 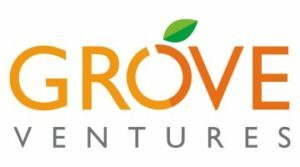 Grove Ventures is an early-stage fund, focused on deep technologies and solutions in the areas of IoT , Cloud and Big Data and provide Israeli startups with support throughout their inception and growth. 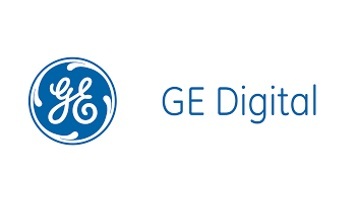 GE Digital is the leading software company for the Industrial Internet, reimagining industry’s infrastructure by connecting software, apps and analytics to industrial businesses. 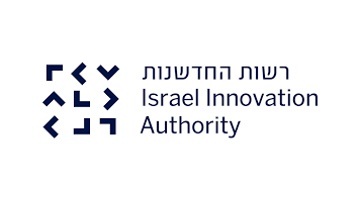 The Israel Innovation Authoritys responsible for the country’s innovation policy, is an independent and impartial public entity that operates for the benefit of the Israeli innovation ecosystem and Israeli economy as a whole. Garage+ is a zero-equity incubator founded by Epoch Foundation, a renowned non- profit organization supported by 30 major companies in Taiwan including TSMC, Delta Electronic, Quanta Computer, and MediaTek etc. RH is Israel’s EMS powerhouse. With more than 35 years of innovative manufacturing, RH provides its clients with all the necessary capabilities and know-hows to manufacture any and all products from conception to perfection. 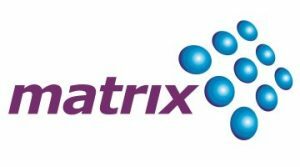 matrix is the leading IT company in Israel as demonstrated in recent research reports of the Israeli IT market, published by the research companies IDC and STKI. Electra focuses on advancing the combination of innovation and technology to promote better quality of life. 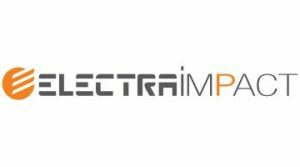 Electra Impact is engaged with the tech ecosystem in a wide variety of activities such as an Innovation Program, Hackathons, Conferences, specialized visits, academic institutions and collaborations with the academy. Ham-Let Group is looking for strong, dedicated, and balanced teams that possess disruptive industrial technology know how – and seek to convert ideas to projects for global businesses. 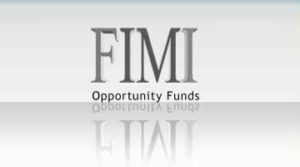 The fields of interest Ham-Let is seeking includes machine learning & AI, big data analytics, industrial VR/AR, block chain, software & materials for additive manufacturing, smart industrial flow systems in compressors, pumps and tanks, smart logistics & asset tracking, plant safety, and collaboration solutions. 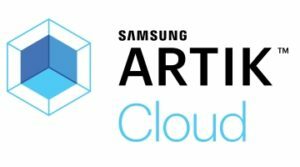 Let-Lab is partnering with visionary entrepreneurs looking to drive Industry 4.0 innovations. Approved startups will turn their project into a pilot, within Ham-Let Group or one of our partner companies, as they progress through the following stages over a period of 12 months. At this preliminary stage, you will conduct your PoC within Ham-Let or its industrial partners. Throughout the PoC, we will provide you with continuous guidance to examine your startup's potential in depth. 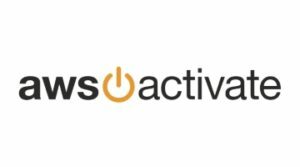 Access will be given to Ham-Let’s top talent (VP of Product development, Quality Assurance, R&D, customer service and more) for knowledge sharing, and facilities such as laboratories and clean rooms for product development. Simultaneously, an evaluation will be carried out with due diligence in full cooperation between your startup, the laboratory team, the Ham-Let Company and its relevant ecosystem partners. This will be the selection process for startups to join the Let-Lab. Even if your start-up is not able to enter the Innovation Lab, the insights gained from feedback from industry professionals and PoC developed will help you in improving your idea and positioning yourself better. After the PoC development and your startup pitch, the investment committee of Ham-Let will decide the approved startups. After the first round of approval, the terms and conditions will be signed between Ham-Let and the approved startup. Following this, the startup must submit an application to the government body of Israel Innovation Authority for approval. The programme will encompass the development of startup right from market validation to MVP to pilot development. The experts from Ham-Let and Let-Lab’s ecosystem partners will provide continuous guidance and feedback to your startups from the early stage of product development. Expert-led hands-on workshops will be held covering key themes such as Business Strategy & Development, Communication & Marketing, Coding & Dev, UX & Design, Legal & Fundraising. After the successful completion of your pilot and the development of a preliminary product, your tenure at Let-Lab will be completed. Based on the suitability of the solution to Ham-Let’s strategy, we will also consider the opportunity to make direct investments in the selected projects. Provide access to markets and additional to funds. 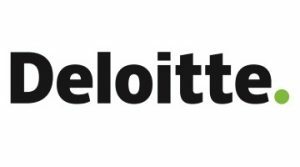 Companies worldwide are investing over $900 billion per year in Industry 4.0. Adopting the concept of Open innovation, your company can integrate state-of-the-art Industry 4.0 solutions into your proprietary technology through engaging with Let-Lab startups. The start-ups will develop their PoC based on the challenges faced by your company. Your role as a customer and a resource provider for new technologies and networks will not only benefit the startups but also your company. Bring Open Innovation to your company. Hey there! Welcome to the Let-Lab application form. Please submit your startup application for consideration. The content of the applications submitted to Let-Lab and all documentation and information of any kind that is provided shall be confidential and restricted, and will be treated as such by Let-Lab. The participant startups agree, as a general rule, to Let-Lab’s use of the basic project data during the evaluation and selection processes described in these Terms and Conditions. By filling this application form for Let-Lab and sending it by email to letlab@ham-let.com you represent and warrant that (1) you are authorized to submit this application on behalf of your company, (2) the information you have provided is accurate and current, (3) your company either owns or has a license to use the product, service or technology described in your application, (4) you have the right to provide Let-Lab with the given information, (5) Let-Lab is entitled to use the information given for the Let-Lab Application Form. By submitting an applications you are authorizing Let-Lab to add your Email to Let-Lab Email list, and send you emails or/and messages from time to time, including commercials. You acknowledge that submitting an application does not guarantee acceptance by Let-Lab Team. It should be noted, that any submitting, does not grantee contracting, evolution of papers, or funding of your proposal. These terms intend to regulate the conditions of submitting applications. In case of acceptance, we will draft a detailed contract. This Agreement shall be governed by and construed in accordance with the laws of the State of Israel only. 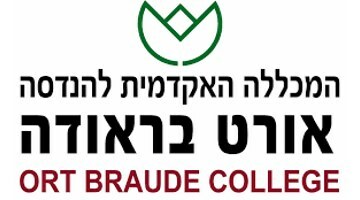 Any dispute arising of this agreement will be exclusively heard in front of Courts in Israel, the center district or the Tel-Aviv district. You agree to keep confidential any information you receive during the Let-Lab application process. You are not entitled to use or make reference to Let-Lab or its Corporate Partners’ business names, trademarks or logos without its prior written consent. 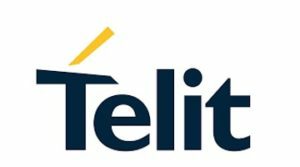 Information you provide in this application form will be solely used by Let-Lab for the implementation of Let-Lab innovation Lab. 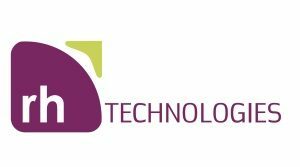 Let-Lab is an Innovation lab, run by Ham-Let Group that focuses on bringing new opportunities in the manufacturing and production sector, with the help of Industry 4.0. 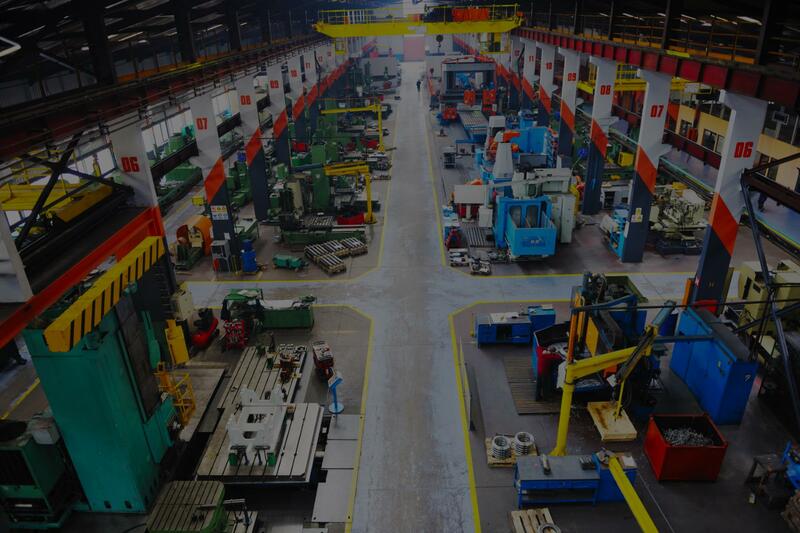 The entire industrial manufacturing landscape is revolutionizing with the wealth of digital tech innovations. Operating under the Israel innovation Authority, Let-Lab is the only Industry 4.0 Innovation lab that will foster a startup ecosystem to empower like-minded industrial innovators. With extensive investment in unique infrastructure and technology, we provide a fertile ground for entrepreneurs to develop their state-of-the art Industrial solutions. Ham-Let group is one of the world’s leading companies in the development, manufacturing, and sale of for industrial flow systems – connectors, fittings, and valves for media control and transmission systems (gases and liquids) in high pressure and high temperature pipelines. Founded in 1950, Ham-Let Group serves customers in a wide range of segments: energy, chemical, oil & gas, petrochemical, semiconductor, “clean” industries, and more. Ham-Let Group is a global company, with 14 branches, 5 manufacturing sites, four subsidiaries, Cambridge Fluid Systems, Xinghe Valves, Norvalves, & ASTAVA, and a worldwide distribution network. Ham-Let Group has the most advanced production plant in Israel. 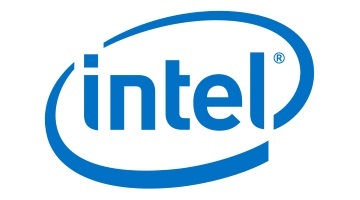 Example: Quality control, Anomaly detection, logistics management….